Those championships took place in Karlovy Vary (Carlsbad), Czech Republic, June 30 2012. Look at first part of free photo set. We have more than 500 photos and 72 videos inside member zone at our site CzechYoungMuscle.com . This contest was for Czech amateur bodybuilders which are not registered by some club, they simply workout in gyms to have better condition and better body. 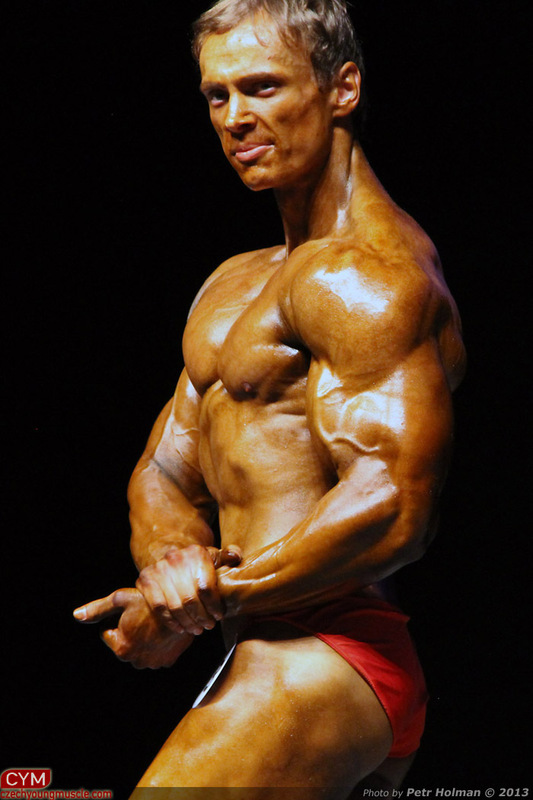 We have cca 40 videos and 450 photos at Czechyoungmuscle.comhttp://czechyoungmuscle.com/pages/about/contests/contests/3574/-golem-2012.html .